These were honest comments from a Senior Pastor in Oklahoma, City. 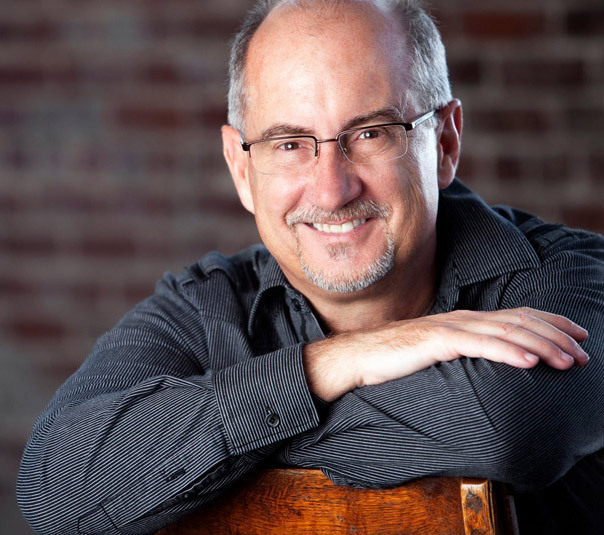 So what are the primary responsibilities of a Senior Pastor? The community you are located in. You are chief intercessor. Your whole church prays, but you lead the way. There should be few in the church pray with more zeal and more consistently than you do. You set the pace. It’s not that your prayers are more spiritual or God listens to you more, but there is something deeply sacred about the office of Senior Pastor. It’s not a power thing, but it matters who prays. It’s about calling. Is the culture of your church healthy or toxic? Is it positive, full of faith, and risk-taking, or is it inward, unclear and shifting? Basically your culture describes who you are, what you value and how you get things done. My good friend Sam Chand says that your culture is more powerful than your vision, programs, staff and resources Click To Tweet . I believe he is right. If you would like a great resource, check out Sam’s book, Cracking Your Church’s Culture Code. You engage supernatural power every time you speak the Word of God. This power is life giving and life changing. Style of communication isn’t near as important as your level of preparation, spiritual passion, and connection with your people. If you are a gifted communicator, lean into your craft with even more preparation! The same is true for those of you who aren’t as gifted, prepare all the more. If speaking isn’t your sweet spot, go shorter rather than longer. Wrap it up in twenty-five minutes. Your church will immediately think you just got better. In order to lead the people forward, you must have vision. A clear sense of direction is needed to inspire momentum. Can you answer these questions? You don’t need to have all the answers, but you need to know the next step. Casting vision is not limited to the Sunday morning stage. In fact, it’s more often that you are casting vision one to one and in small groups of people. Vision leaks, so this process is repeated over and over again. Next to the favor of God, everything rises and falls on leadership. Like the pastor’s statement in the opening sentence of this post, you can’t do it all. You need more leaders to help you carry out the vision God has given. Gather a group. Perhaps five to seven people. They may be leaders or potential leaders. They may be staff or volunteers or both. Pick a book. 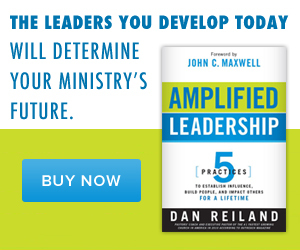 Select a great leadership book like, John Maxwell’s – Five Levels of Leadership. Meet once a month and discuss the book. Ask two questions. What are you learning? How are you applying what you are learning? That’s it. Try it. In this last one for example; connect in the community. This doesn’t have to be daily, or maybe not even weekly practice, but the power of your cumulative effort is incredibly productive. 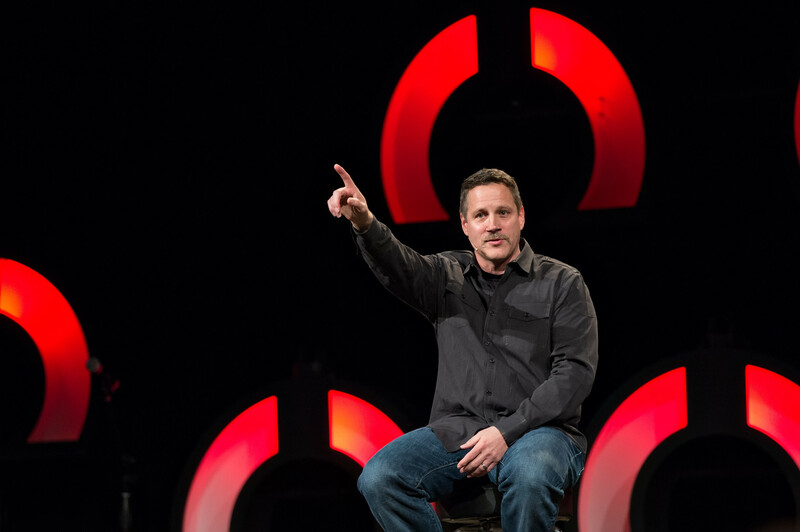 Whether its personal evangelism or connecting with key leaders in your city- this helps keep a general awareness of what is going on outside your church. A few hours a month can get this done very well. The long term returns will be strong. In which of these six are you strong? Which one could use improvement?